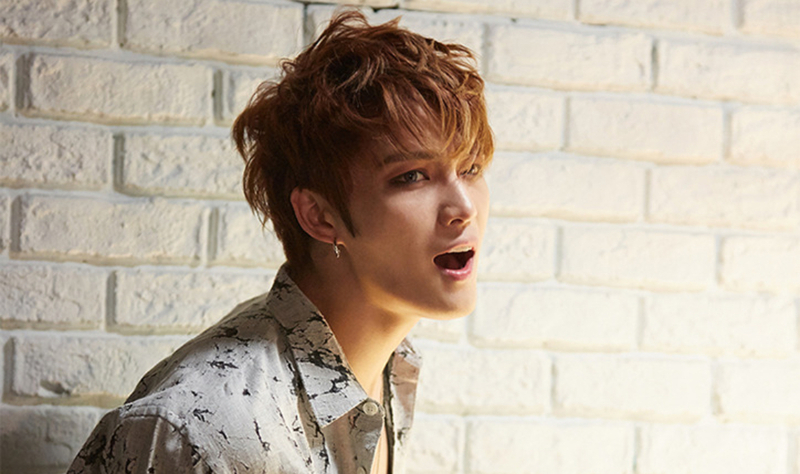 Kim Jaejoong is a South Korean singer, songwriter, actor, director and designer. He is best known as a member of the Korean pop group JYJ, and was one of the original members of boy band TVXQ. He has released a music video for the track “Love you more” while he serves in the military. His second full-length solo album “No.X” was recorded prior to Jaejoong’s enlistment, and is comprised of 12 tracks that covers a wide range of genres, including hard rock, British pop, blues, ballads, and more. Jaejoong enlisted in the military on March 31, 2015, and will be discharged from his obligation on December 30, 2016.